Fall Out Boy will come to Dublin for a show at The Olympia Theatre on March 18th 2014. The band will release a new EP called PAX AM Days on October 15th. 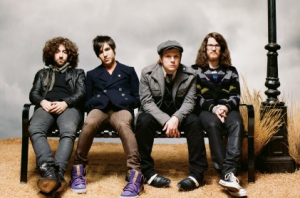 Tickets for Fall Out Boy at The Olympia Theatre go on sale Friday, October 4th 2013.